One in every eight Americans is now over the age of 65. The senior population (65 and older), is estimated by the Census to be 40.3 million in 2010, increased 15.1% from 2000. By 2030, the Department of Health and Human Services forecasts that there will be 72.1 million seniors representing 19.3% of the total population. 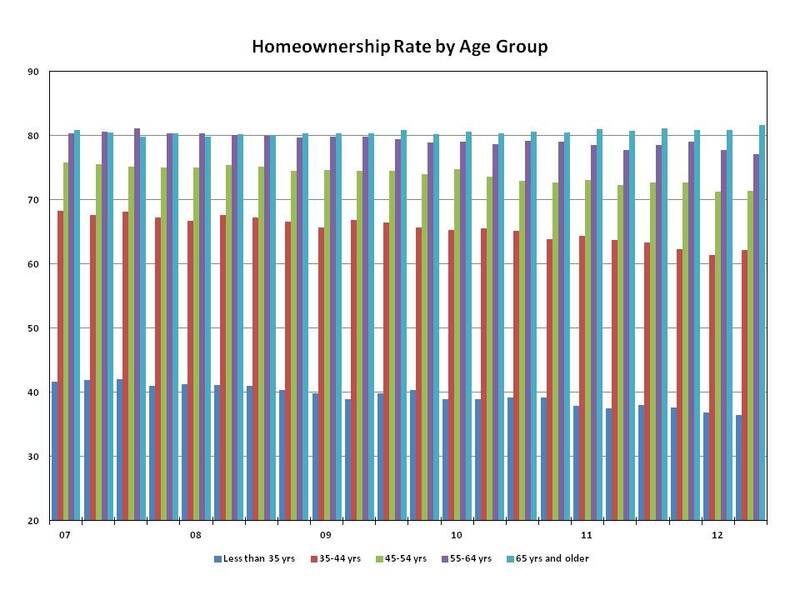 The aging of the American population represents unique challenges and opportunities for the housing industry as this segment of the population makes housing choices based on longer life expectancy. 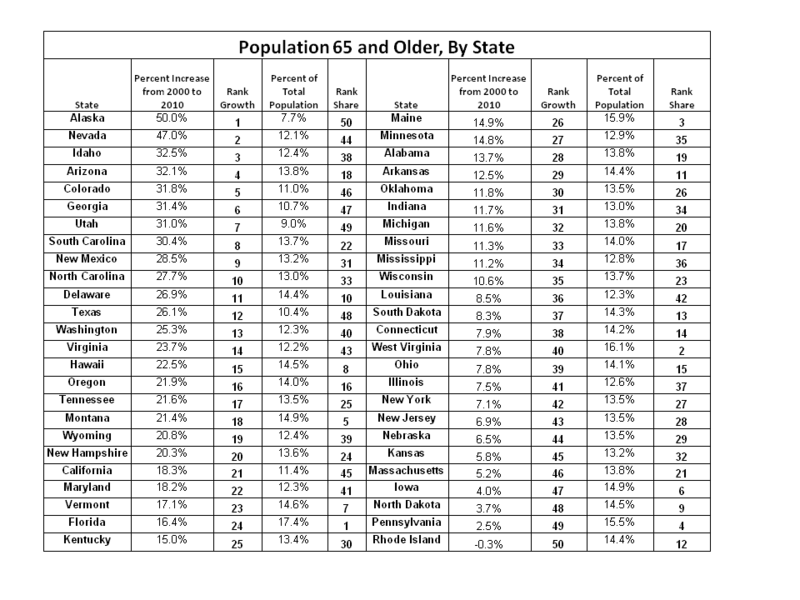 Although all 50 states, with the exception of Rhode Island, experienced growth in the senior population from 2000 to 2010, the growth rate and the percent of population 65 years and older is not the same across all states. 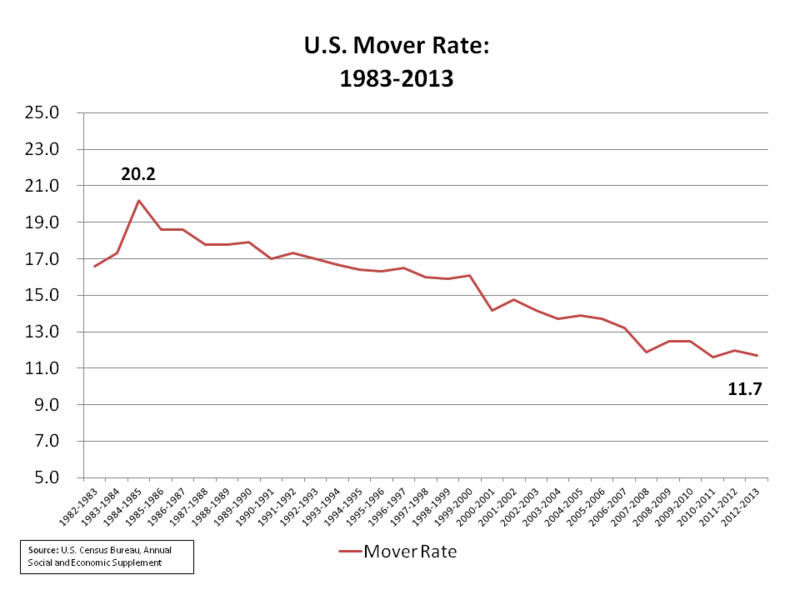 The uneven aging of America is largely attributed to the increased social and financial cost of moving as one gets older. In a relevant study, the differences in the growth rate by states for the population above and below the age of 45 are examined. The author finds that in 28 states the population below age 45 declined from 2000 to 2010 while at the same time the population above age 45 increased. 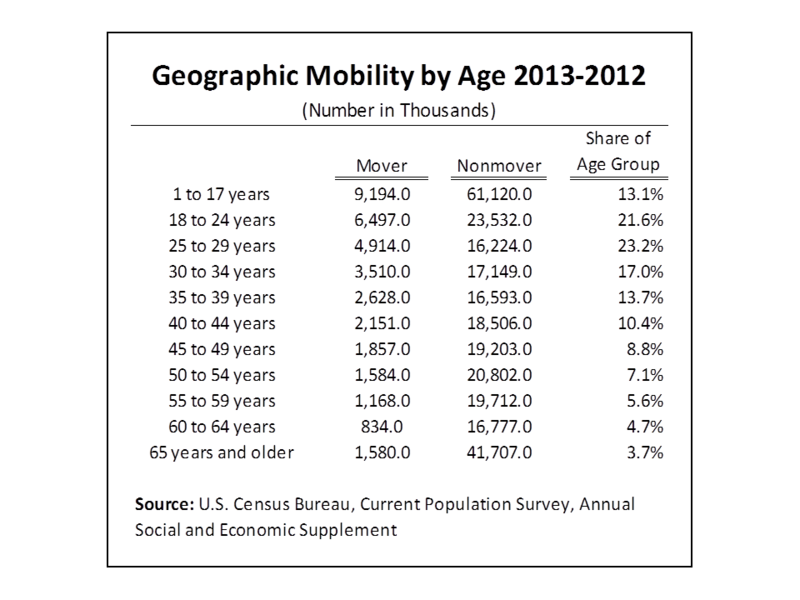 The study provides a direct link between geographic mobility and observed differences in senior growth rates and percent of total population by state. 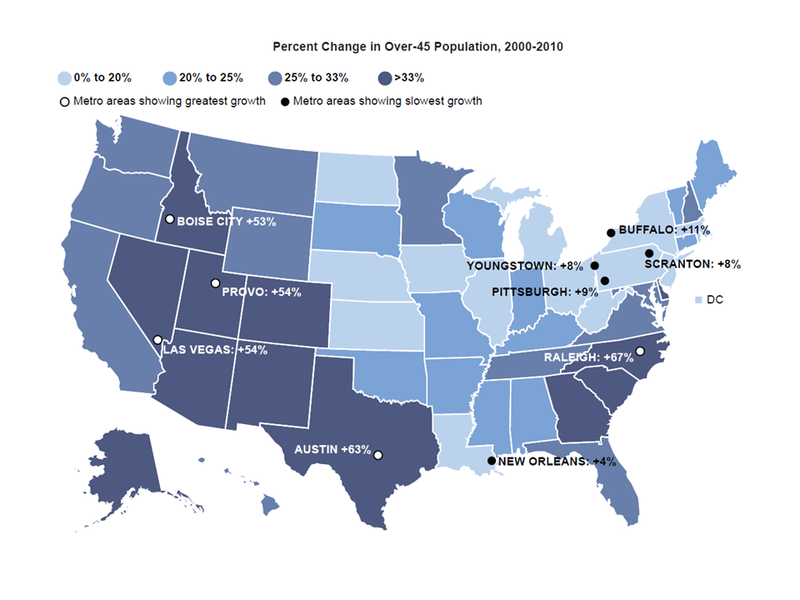 For example, in Pennsylvania from 2000 to 2010, the population under 45 decreased by 5% as many left to state to pursue economic opportunities elsewhere. 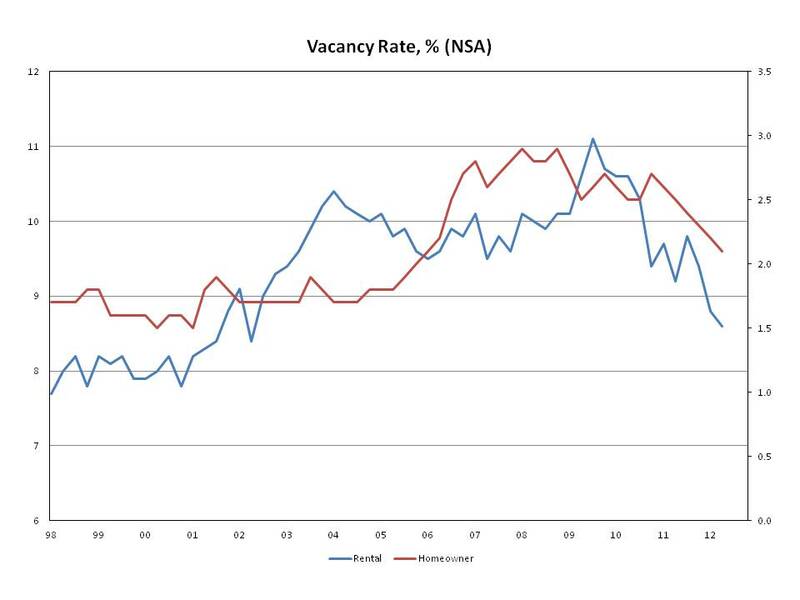 However, the population over 45 increased by 16% as many residents decided to “age-in-place.” This pattern of migration made it possible for Pennsylvania to maintain the fourth highest share of its population 65 and older while experiencing the smallest growth rate in the senior population. In Texas from 2000 to 2010, on the other hand, the population under 45 increased by 13% as many migrated to the state to purse better economic opportunities. Migration coupled with an above average birth rate made it possible for Texas to maintain the third lowest share of its population 65 and older while still experiencing a significant growth in the senior population of 26.1%. The significant growth rate was largely the result of the internal aging of the population, however Texas is also ranked in the top ten as a retirement destination based on low cost of living, modest taxes, and nice weather. 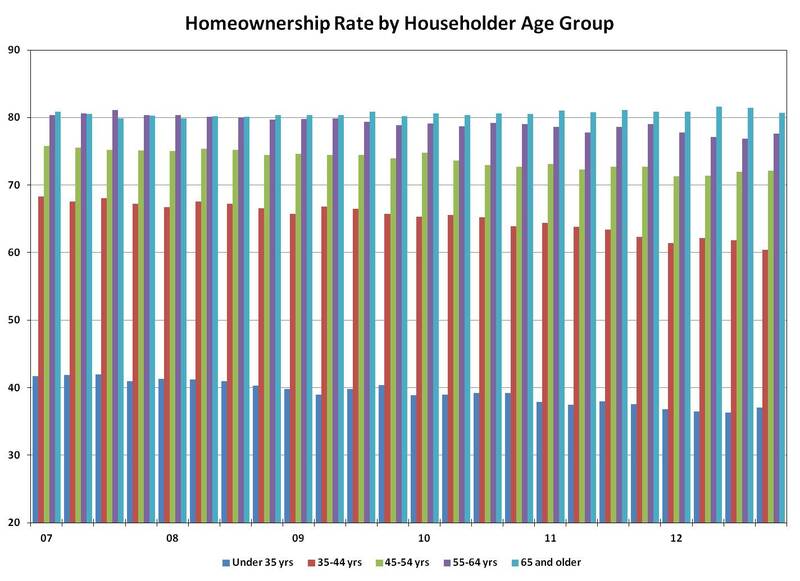 Households headed by seniors are predominantly owned. According the Census Bureau’s 2011 Current Population Survey, among households headed by seniors, 81% were owners and 19% were renters. Although this figure has been relatively consistent over the last decade, longer life expectancy will force many seniors to make housing choices to better serve their needs. These choices may include smaller housing to account for empty nesting, multigenerational housing, remodeling to “age-in-place,” and when necessary assisted living. 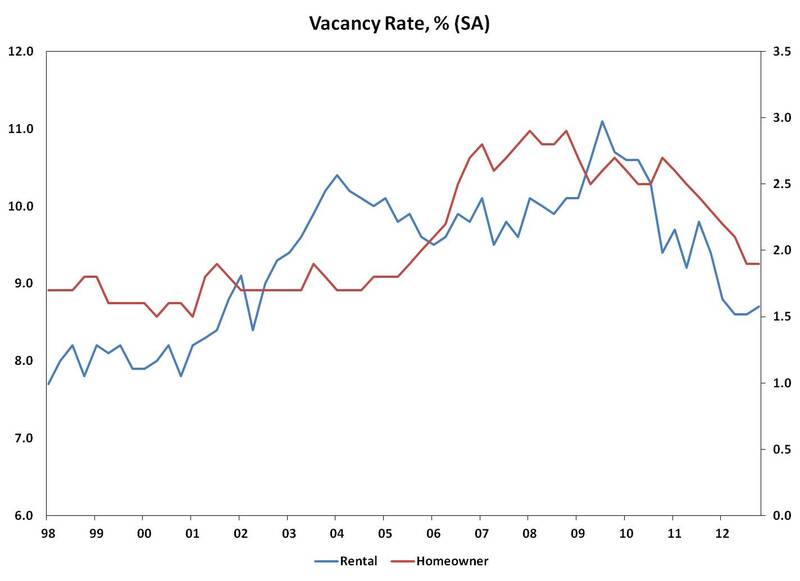 The extent of the increase in demand for these housing solutions will vary by state and shape builder business strategies in the years ahead. Earlier this month, the Census Bureau published a report examining “household sharing,” which is the situation in which people join or combine households. While the report does not examine the causes of household sharing, it is widely accepted that the housing crisis and the economic impacts of the Great Recession have led many individuals to share housing in order to save money. 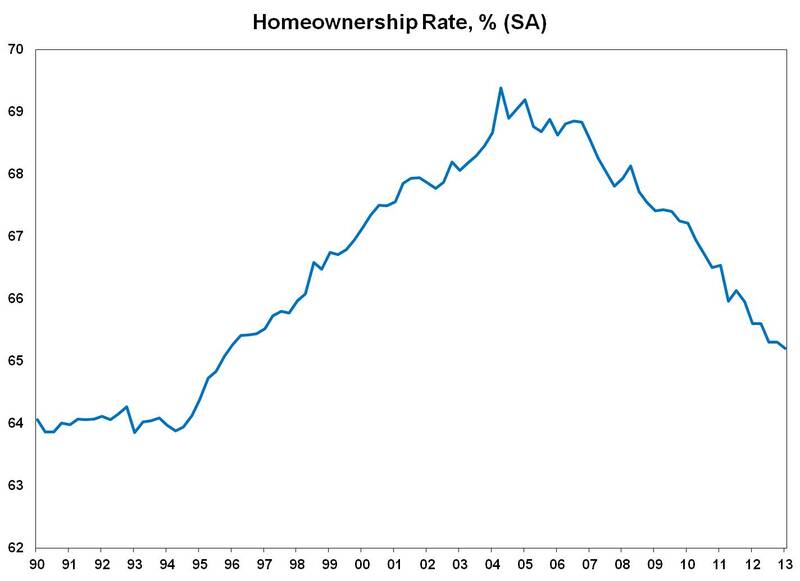 Household sharing has slowed the growth of total household formations, thereby leading to pent-up housing demand under the theory that many forms of household sharing are untenable over the long-run. 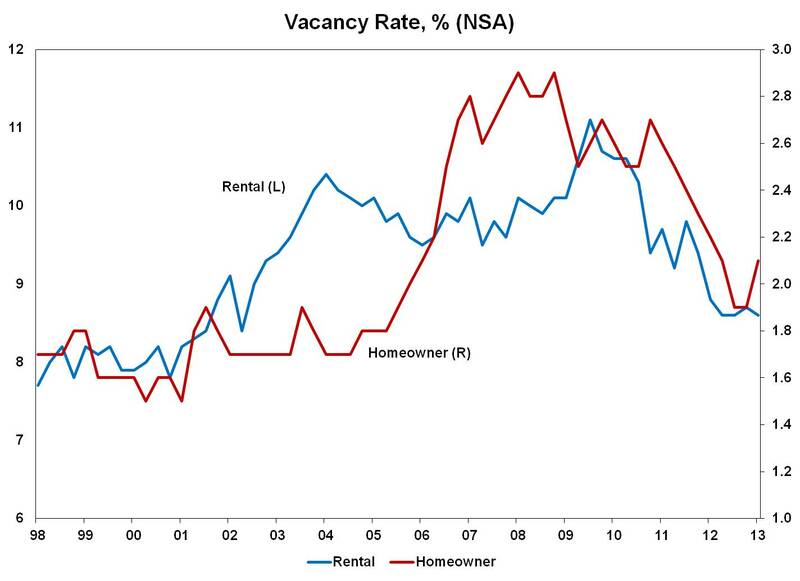 As economic conditions improve, this pent-up housing demand will be unlocked, increasing the need for rental and owner-occupied housing. According to the data, the number of households rose from 116 million in 2007 to 117.5 million in 2010. It should be noted that this increase represents a historically small amount of household growth (over the last 30 years, according to the Current Population Survey, the net increase in households has averaged about 1.2 million per year). The components within that total are even more telling. The total number of traditional, not-shared households fell by more than 700,000 (0.9%). In contrast, the number of shared households rose by almost 2.3 million (12.1%). In the spring of 2007, 27.7% of adults lived in shared households. 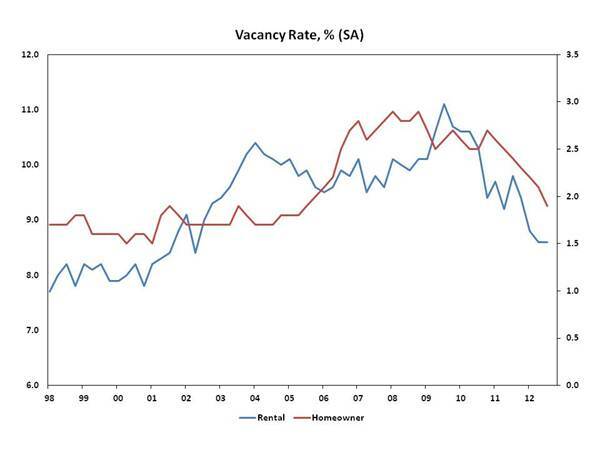 By the spring of 2010, that percentage had risen to 30.1%. 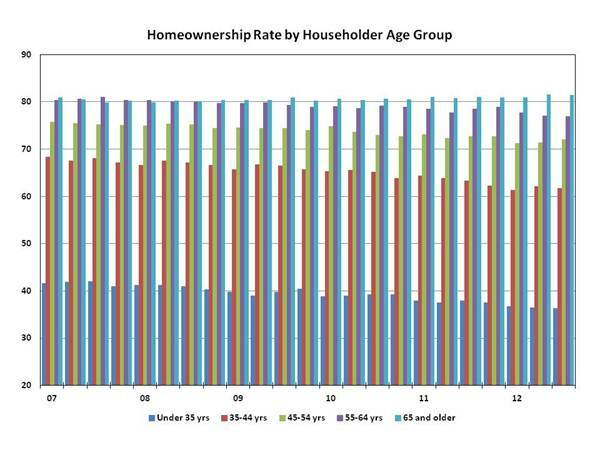 Perhaps surprising, the increase in shared households was not concentrated among the youngest of adults. The number of people aged 18 to 24 who were classified as an “additional adult” rose 5.9% over the 2007 through 2010 period. For those aged 25 to 34, the increase was even higher – 18.1%, or 45% of the total increase in shared households. For those aged 35 to 65, there was a still significant 9.7% increase in additional adults. Those moving in with relatives accounted for 68% of the increase, making moving in with family members the most common occurrence. 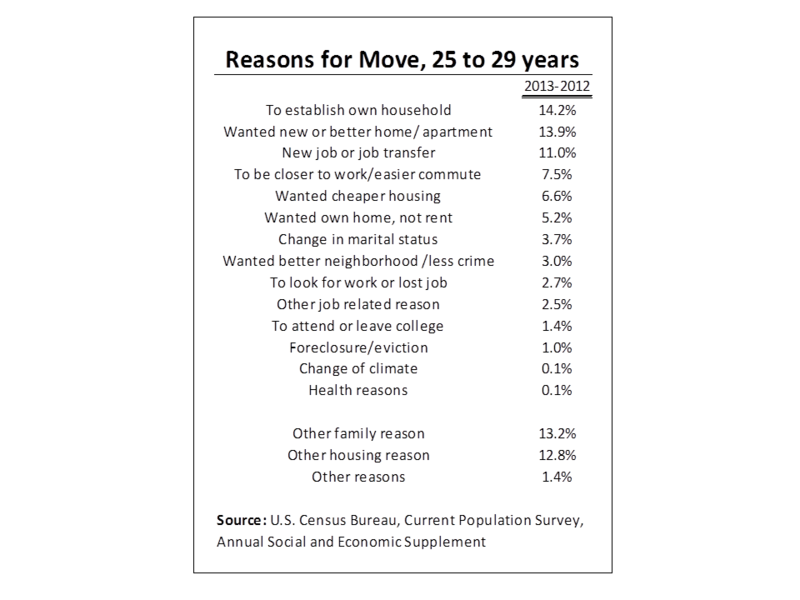 And adult children moving back in with their parents accounted for 46% of the increase, making that the most common specific event.